Michael Thompson will be hoping to make memories at the Memorial Tournament in Dublin, OH as he makes his second appearance at this tournment (MC in 2012). He'll be teeing off at 8:04 ET with K.J. Choi and Mike Weir. Dangerous weather in the Dallas.Ft. Worth area halted play at the Crowne Plaza Invitiaonal during yesterday's second round for a couple of hours. Luckily for Michael Thompson, he wasn't in the middle of the round at the time. Once play finally resumed, Michael was playing really well until he hit a road bump on his back 9. In a three hole stretch from #3 to #5 he dropped 4 shots when he had a bogey followed by a triple bogey. The round was again halted due to a combination of dangerous weather and lack of light so many golfers, including Michael, had to finish their rounds this morning. Michael finished this morning with a birdie and a bogey to finish his round with a two over par 72. It was just enough to make the cut. He sits at -1 overall and is currently tied for 62. Michael will be playing with Sang-Moon Bae and Erik Compton in the third round. 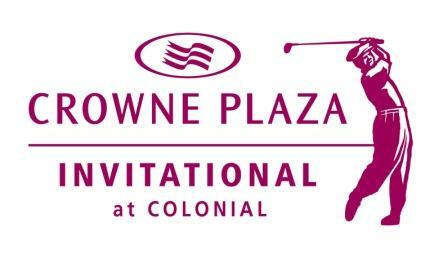 The trio will tee off from the 10th hole 12:08 CT.
Michael Thompson had a nice first round at the Crowne Plaza Invitational at Colonial. He finished at -3, T23. The real story of the day though was his hot putter. He was "droppin' bombs" left and right all day. He had six putts over 10', with the longest being 29'-6". He had the 3rd best "Strokes Gained Putting" stat of the day with +4.69. He'll be teeing off for round 2 at 12:33 CT along with Carl Petterson and Henrik Stenson. Michael Thompson will be teeing it up again after a week off. 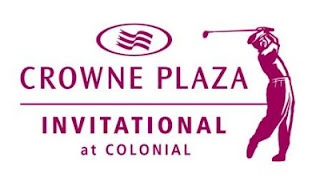 He, and the rest of the PGA Tour, will be competing in the Crowne Plaza Invitational at the Colonial Country Club in Dallas. This week marks the fourth and final PGA Tour event in Texas for the 2013 season and is also the second week in a row that the Tour has been in Dallas. Michael will be playing the first two rounds with Henrik Stenson and Carl Petterson. They tee off from the first hole at 7:33am CT.
Michael had a bit of an up-and-down round which in the end, resulted in even par. The highlights of the day were an eagle on 16 and a long 21' par saving putt on 18. Playing in the morning wave proved beneficial as he was able to finish before conditions worsened and caused an end to round 3 before daylight fell. Even par turned out to be an above average score for the day and he moved up to T58. Round three will be completed early on sunday by the remaining players on the course and then round four will commence shortly thereafter. It looks like he will be paired with Charles Howell III. Update: Michael will be teeing off at 10:01 ET. After finishing his first round going eagle-birdie, Michael Thompson started his second round with a double bogey and never quite found his groove on Friday at the Players Championship. He managed three birdies on the day but he also had four bogeys. 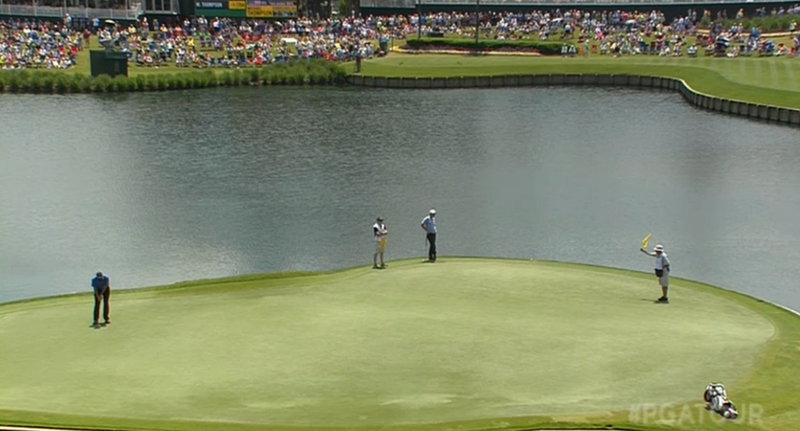 Michael came to the 18th hole at three over par for the day needing a birdie to guarantee he'd make the cut. His drive found the fairway and his approach left him with a 7 foot 8 inch putt for birdie. Unfortunately, his birdie putt didn't fall and he finished his round outside the cut line at even par for the tournament tied for 77th early in the day. Gave myself a chance on the last but still just another missed cut. However, Michael might not have looked at the afternoon's weather report. Winds were scheduled to pick up and the greens were expected to dry out and get firm and fast. Based on those conditions it seemed likely that scores were going to go up and the cut line would move closer to Michael's score of even par. As golfer after golfer succumbed to the difficult course under difficult conditions, the cut line steadily moved up until the end of the day when Michael was safely inside the cut, tied for 63rd. I admit I spoke too soon. Now I'm excited to get 2 more rounds under my belt on this golf course. It is the second year in a row that Michael has made the cut at the Players which is known as one of the deepest fields of the year. Last year, in his first attempt, Michael finished tied for 51st. He'll be looking to improve on that as he plays the weekend. The course is expected to be setup with difficult pin placements and the weather should provide harder and faster conditions on the weekend so scores are expected to go up over the next couple of days. Michael will be paired with Padraig Harrington during the third round. The duo will tee of at 9:10am from the first hole. 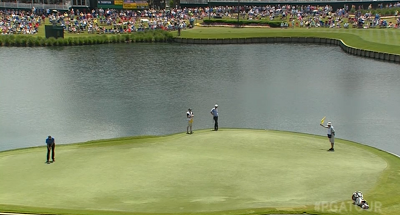 Michael Thompson came to the eighth hole at TPC Sawgrass needing a little momentum and, boy, did he find it. The day had gotten off to a great start when Michael had three consecutive birdies on holes 11 through 13 which left him at three under par after just four holes. Unfortunately, a wayward tee shot on hole #14 led to a bogey and his round sort of stalled from there. Missed birdie putts on 15 and 17 prevented the round from really taking off and when Michael made the turn on hole #1 things got a little dicey. A three putt bogey on hole #1 was followed by a bounce back birdie but two more bogeys in the next three holes left Michael back at even par lingering around the cut line. After a couple of pars Michael came to the 233 yard par 3 eight hole in search of something special. Charl Swartzel was the first to tee off and he knocked his tee shot to 2 feet 5 inches. It was the closest approach of the day. We were kind of watching and it landed pretty similar to Charl's, and a couple people behind me said, go in, disappear, disappear, and we saw it tracking. It was kind of like that Golf Tee video game where the ball just kind of, boop, disappears, and then obviously the crowd confirmed it. The ball found the bottom of the cup for Michael's first hole in one on the PGA Tour. It was only the 6th ace on hole #8 in Players Championship history and the first since 2000. Michael followed the ace with a birdie on his last hole of the day - the par 5 #9. The eagle-birdie finish left him at three under par and tied for 17th going into tomorrow's second round. The ace on hole # 8 wasn't Michael's only highlight on a par three on Thursday. He also landed his tee shot on the par 3 13th hole to about 3 and half feet. Michael will once again be paired with Charl Swartzel and Chris Kirk. They tee off from the first hole at 8:29am ET. 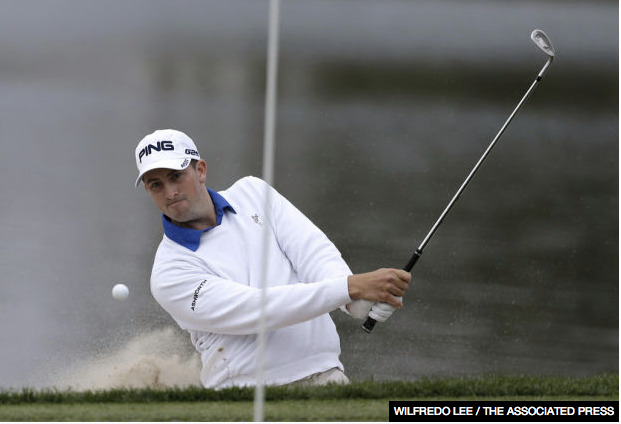 Michael Thompson and one of the best fields of the year will tee off tomorrow at the Players Championship. 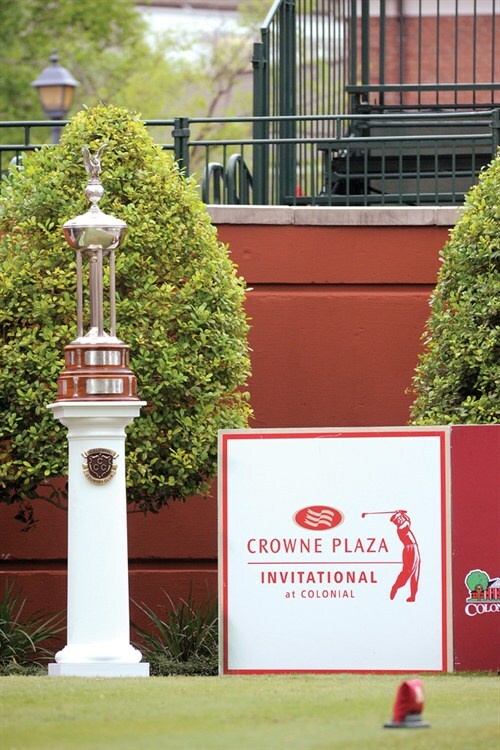 The Players is often called the unofficial fifth major, primarily because its large prize pool brings in one of the deepest fields of any tournament. 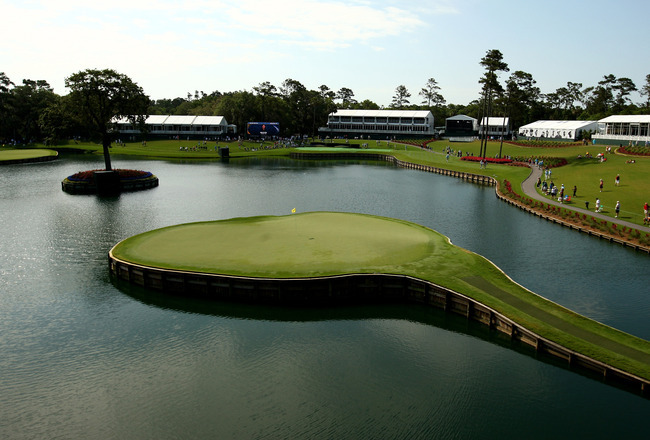 The Players is also known for its host course, TPC Sawgrass, and its famous par 3 17th hole and its island green. Michael will be playing the first two rounds with Chris Kirk and Charl Scwartzel. The trio gets their first round underway at 1:39pm ET on the tenth hole. PGATour.com will be streaming live coverage of holes 13 and 17 and Golf Channel will be airing coverage of the first two rounds..